Hello Sweethearts ♥ How you feel today? Happy or waiting for TGIF? 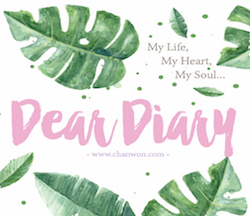 HAHAHAH I'm the one who same with you waiting for TGIF to update my blog and do my own personal stuff. lol Apart from that I'm going to share with you a good news!!! YESSSSSS, it's totally a good news for those who love bag or for those who planned to get their their first branded bag online with lotssss of discount which you can never miss it. But before we move on to the detail of it just let me know that have you heard about Reebonz♥? What do you think? Have you ever try to purchase anything branded or original bag online? If you never heard about it then I think you should have a look on it. Reebonz is an exclusive online shopping platform of luxury brands where they provide various promotions in a short period of time on different brands and products.At the same time, Reebonz also offers a wide range of luxury goods like handbags, accessories and so on. It's so cool huh?! All these luxury goods are available for both men and women. They even came out with a phone apps which you can download it on your smartphone then you will never miss any SALE on their website. Sounds great and cool !! Am I right? Great news for all of you!!! Reebonz will be having 40%♥ storewide off from today in conjunction with our global campaigns.Why I think this is a good news for all of you!! Even I'm also fall in love with all the luxury bag especially Balenciaga bag but I just always keep on looking the bag on their website and waiting for a day I get my dream bag but this time they even start with a BAG CRAVE SALE for 40% off! I can't think any reason to miss this chance!! 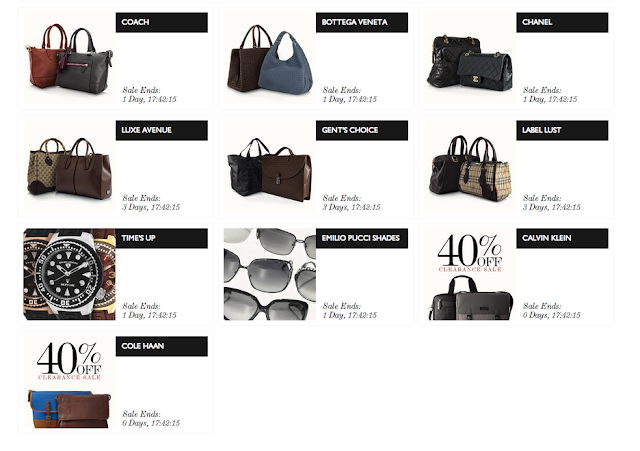 it's 40% storewide off for all luxury branded bag! OMG! It's now a holiday season and I think it's a good chance to grab a luxury bag as a gift for a great escape! It's totally a rewarding month for all of us and THIS bag must be mine!!! 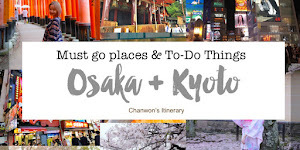 *Finger crossed* I'm still planning and looking on it because you know I'm a budget girl but this 40% off and some other promotion♥ is happening now!! I just can't miss the chance of getting one of my dream bag :'( Reebonz is my only online shopping mate which I trusted and original guarantee. 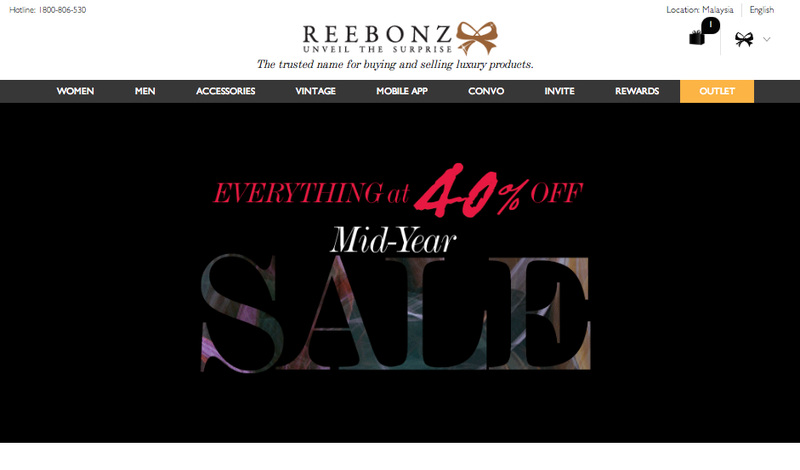 Shopping is just full of surprise at Reebonz.com.my♥ I've got in love with Reebonz~ This 40% storewide Sale is count as a Mid Year Sale for all your beloved brands. Beside the installment payment plan , this 40% off from already is a discounted price! It's FREE SHIPPING♥ and 100% Authenticity guaranteed♥ products with fast delivery within 3-5 days. How good is this??? I swear this is the best price which against all authorized retail boutiques!!! How can you find all this great deal in others place!!! 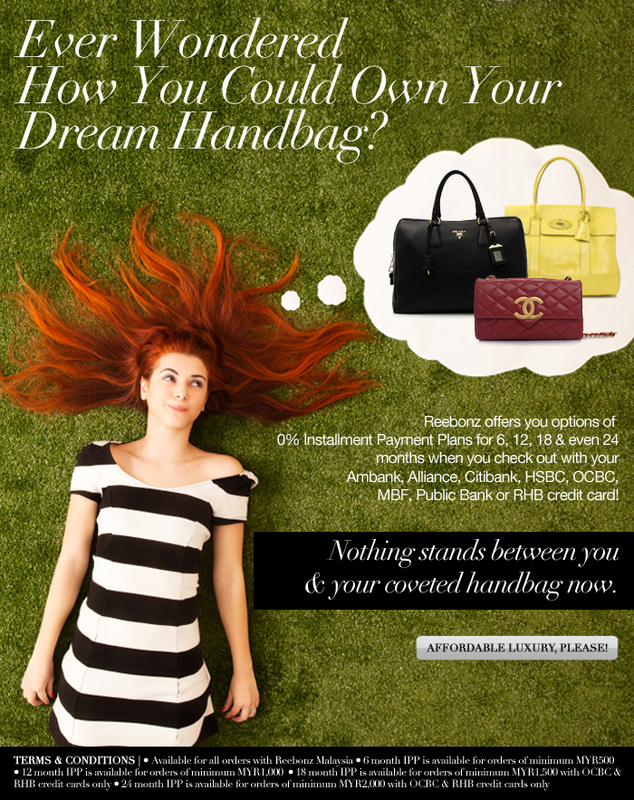 I'm really excited with this promotion and also looking forward to get my dream bag as soon as possible with Reebonz! Enjoy and have a great online shopping experience with Reebonz♥ ♥ My only trusted online buying & selling website. 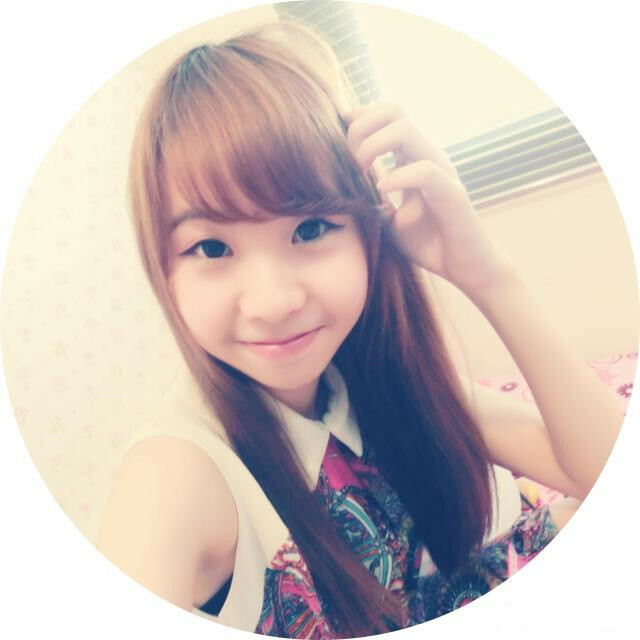 FYI,there is no minimum spend to enjoy the discount♥ Discount is already applied sitewide.